January 9, 2017 - The Federal Aviation Administration (FAA) today issued a final rule (PDF) that allows general aviation pilots to fly without holding an FAA medical certificate as long as they meet certain requirements outlined in Congressional legislation. 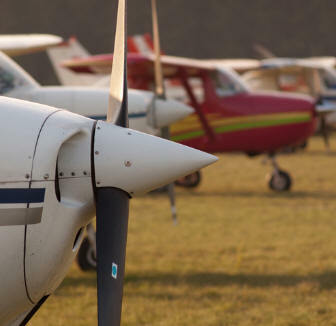 Until now, the FAA has required private, recreational, and student pilots, as well as flight instructors, to meet the requirements of and hold a third class medical certificate. They are required to complete an online application and undergo a physical examination with an FAA-designated Aviation Medical Examiner. A medical certificate is valid for five years for pilots under age 40 and two years for pilots age 40 and over. - Not fly for compensation or hire.